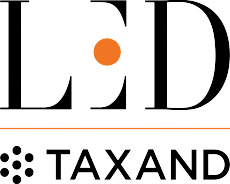 LED Taxand is an Italian tax law firm with approx. 30 tax advisors and office in Milan. 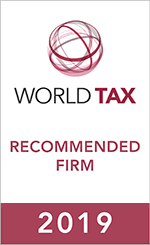 In cooperation with Taxand (www.taxand.com), the world's largest independent tax organisation with more than 400 tax partners and over 2.000 tax advisors in over 50 Countries, the firm offers customized tax assistance, providing consultancy relating to direct and indirect taxes, fiscal and corporate aspects and opinions. LED Taxand operates in areas of general fiscal planning and structuring, real estate tax, indirect tax, international taxation, tax litigation and transfer pricing.